We arrived in London at 10:30 am. Our only plan for the day was to try and stay awake. 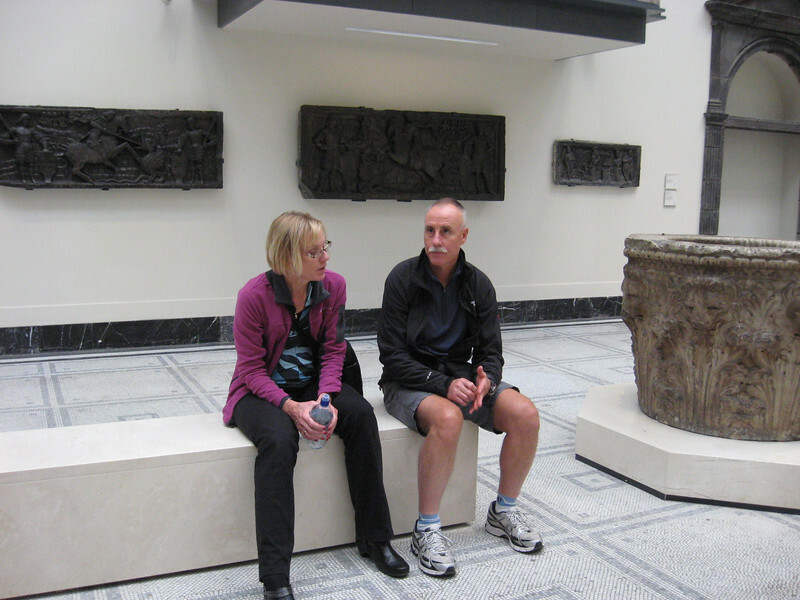 We attempted to do so by visiting the Victoria and Albert Museum (V&A), just 2 blocks from our hotel. The V&A is the world's largest museum of decorative arts and design, housing a permanent collection of over 4.5 million objects. Named after Prince Albert and Queen Victoria, it was founded in 1852, and has since grown to cover 12.5 acres and 145 galleries.